A specially formulated cleaner and sanitiser for use on all hard surfaces where hygiene and cleanliness is paramount. * Safe on Stainless Steel. * Safe on all types of flooring. * Safe on walls and worktops. For pressure washer applications use at maximum dosing or to strength required. Rinse after suitable contact time. 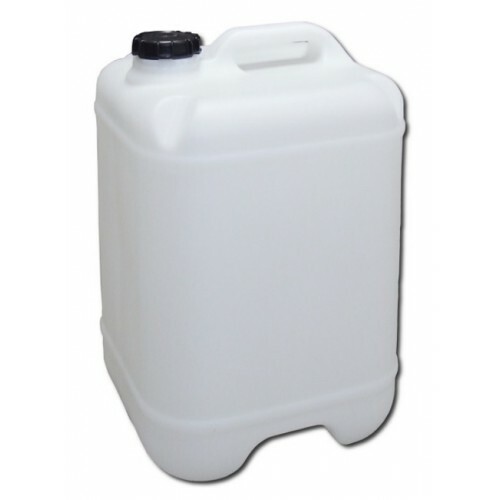 For manual applications dilute to strength required and apply by mop, low pressure spray or sponge. Rinse or wipe off after suitable contact time.